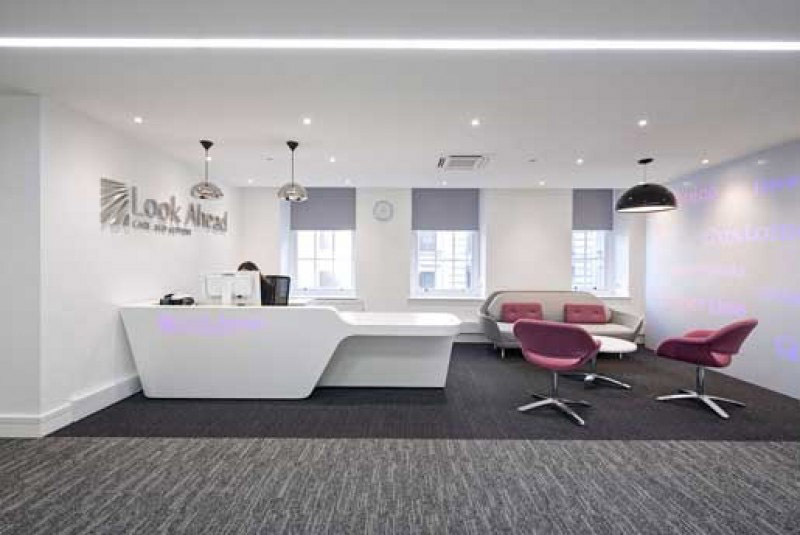 BSE3D Ltd recently completed the office fit out for the Charity Lookahead’s new Central London Headquarter in the heart of Westminster. 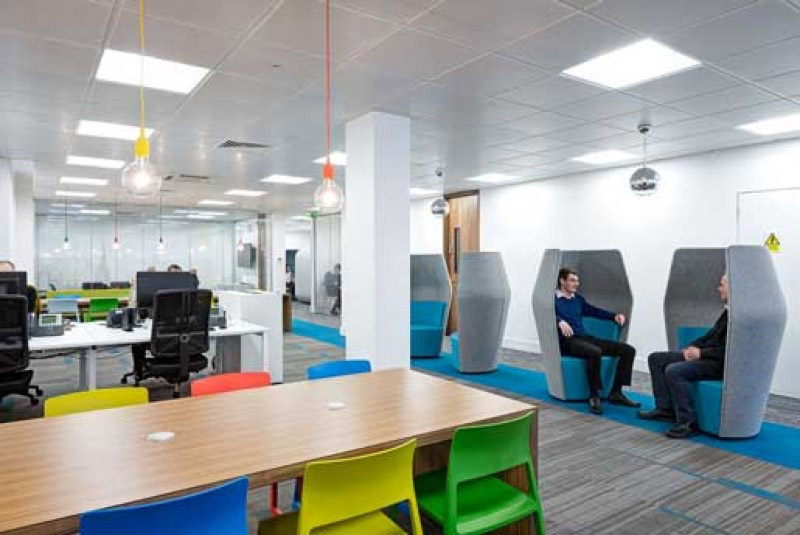 The fit out comprised both Cat A & B following the stripout of the existing systems back to the shell. 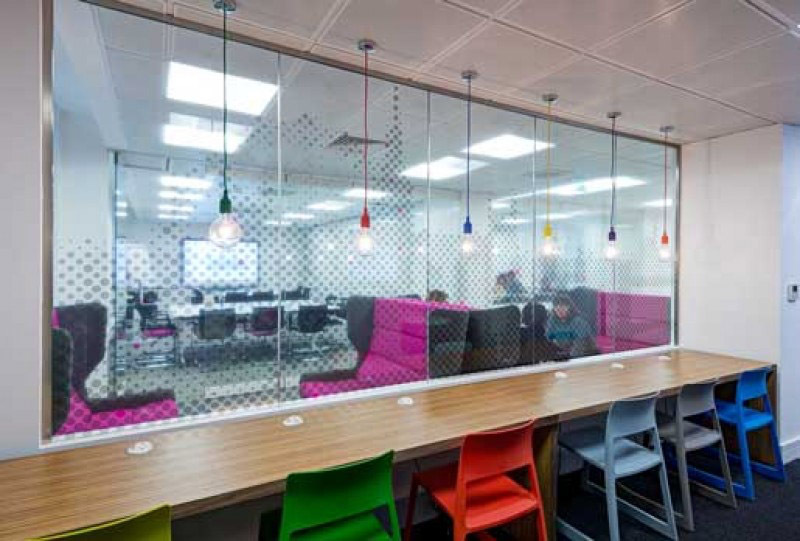 The building embraces a more dynamic open plan style of working with a variety of hot desking, collaboration zones and meeting spaces. 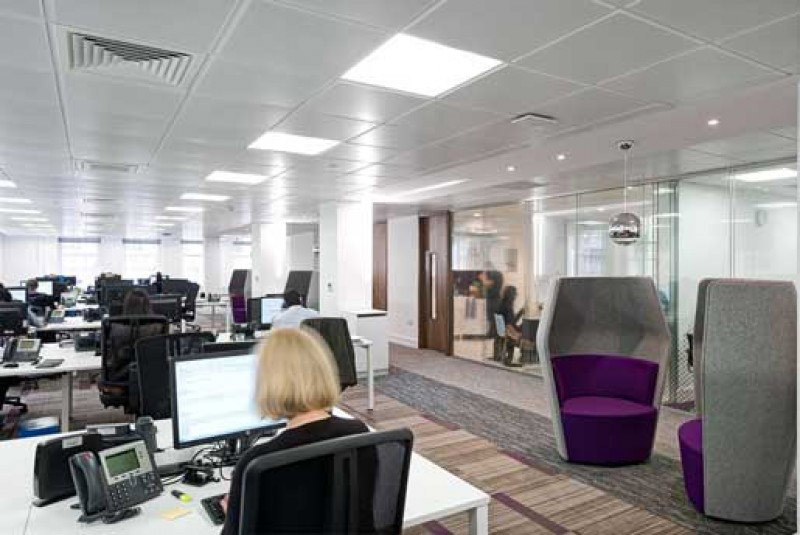 The space was serviced with comfort cooling, a perimeter LTHW heating system, Heat recovery ventilation, perimeter skirting trunking for small power and data, UPS to support the server room and an array of feature lighting to compliment the new work ethos.